Local Business Owner Honored as Franchisee of the Month Jennifer Reid helps in the fight against Childhood Obesity! San Antonio, TX – June, 17, 2018 – Kinderdance® International is recognizing Ms. Jennifer Reid as Franchisee of the Month for January, 2017. Ms. Reid purchased her franchise in 2004 and she continues to be a Top Kinderdance producer and leader. Ms. Reid has been awarded “Rookie of the Year”, in 2006 and “Franchisee of the Year” in 2009 and 2014! Jen’s entrepreneurial spirit and dedication to educating children through dance and movement has strengthened the Kinderdance® brand in her territory. Since 2004, Kinderdance® of Alamo City has seen steady growth; increasing student enrollment and revenue. 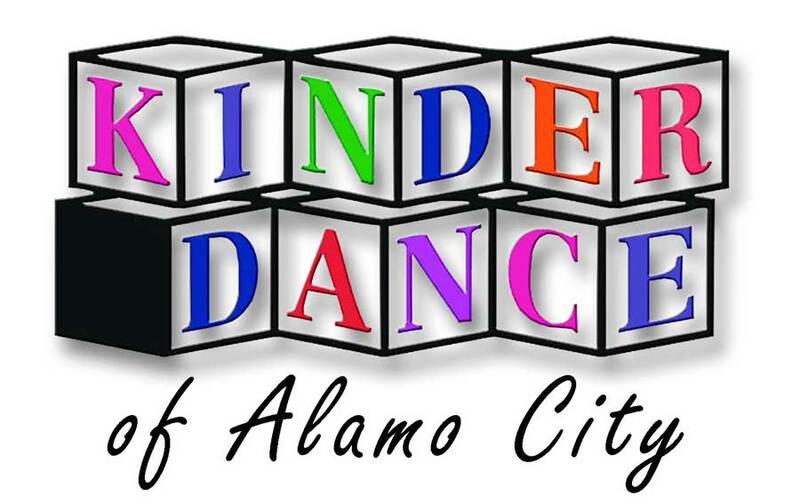 Kinderdance of Alamo City is now teaching to over 500 students per month. As a Kinderdance Area Developer, Kinderdance Alamo City is serving children in San Antonio and the counties of Guadalupe, Comal, Kendall, and Gillespie with expansion to Collin & Denton Counties in the state of Texas. As a Certified Early Childhood Movement Specialist, Jen brings Kinderdance® programs to young children on site at child care centers, preschools and other child care facilities in her community. Jen loves what she does and it shows through the respect and admiration she receives from the children she teaches as well as their parents and the directors she works with. 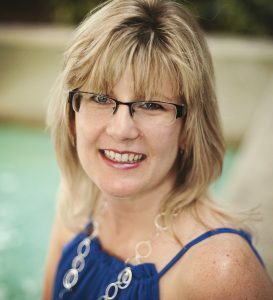 Ms. Reid has served on the Franchisee Advisory Council and also attends our Continuing Education Conference every year as a session leader, sharing her knowledge and best practices with fellow franchisees. We feel honored to include Ms. Jennifer as part of our family and we proudly recognize her as our franchisee of the month for June 2018. We look forward to the pleasure of working with her for many more years. With 140 Franchisees in 30 states and 12 countries, Kinderdance® places emphasis on building self-confidence and self-esteem in children through learning to share, lead, interact and respond to others’ needs as well as their own. The programs incorporate the arts, movement, education, music, fitness and the fun of learning into a young child’s life.